After our Summer break, we start again with a new Coding Evening. As in previous editions, bring us your projects and show them to the attendance. Both novice and experts are welcome. 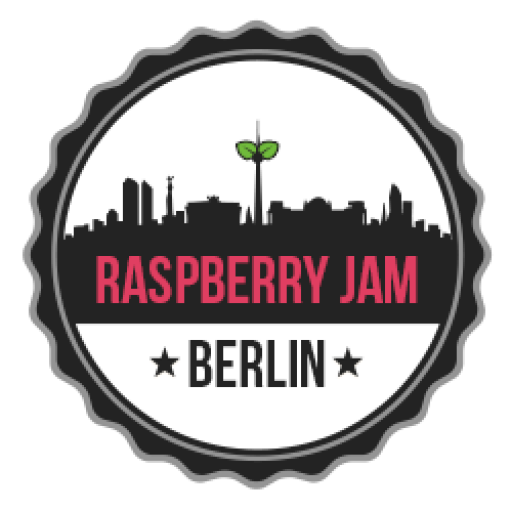 We’ll have some new stuff going, and new themes like the Blockchain, apart from the classical from previous editions, like web applications, Arduino connections and Raspberry Pi Hats. Feel free to propose new themes, as usual. Thanks to FabLab Berlin for letting us repeating the event again there. Hope to see again people from previous editions, and new faces too. See you there the 14th from 13:00 AM to 18:00!